Have you ever wondered how to go about your fishing adventures with more confidence and security? A handheld GPS receiver may be just what you need! The best handheld GPS for fishing will protect you from not getting lost in a fishing adventure by pointing out your location. 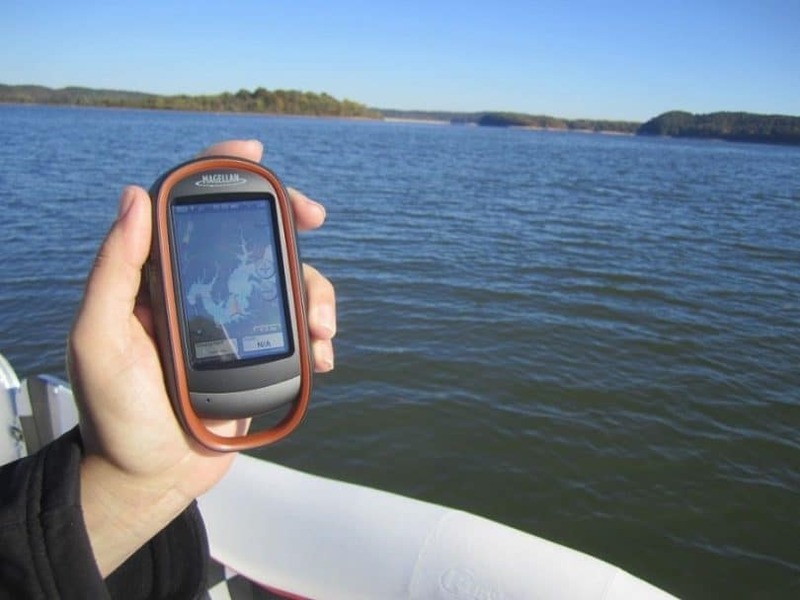 Many of these handheld devices have features that allow you to mark your favorite fishing spots and structures, so you can easily find your way to your favorite spots and also find your way to your boat ramp with ease. You may feel confident enough to explore newer areas too! Fishfinders and GPS combination devices are the trustworthy companions of any angler headed for the unknown waters for a fishing adventure. Fishfinders use sonar technology to give an idea of the fish lurking near your boat and also about the structure of the underwater there. Before you venture out to shop for a good fish finder, let us have a look at the features you need to look out for. The display of the GPS receiver is of utmost importance as the clarity of the image depends hugely on the display technology. Color displays, LCD, LED, and sun-readable TFTs are a few popular display technologies in use. The quality of the display should be such that you can easily view it from different angles and in different lighting conditions like in the glare of the sun. A backlit screen is a good option that allows you to view images with clarity even in not-so-favorable weather conditions. 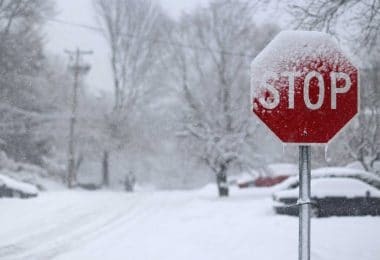 It is important for your GPS device to perform well in all weather conditions. Your device should be waterproof at the least. If you frequently fish in saltwater, this feature is ever more important; your device should have a rugged design to withstand the harsh marine environment. Similarly, for ice fishing and fishing in snowy conditions, the GPS should be able to perform well despite unfavorable conditions. The way you interact with your device also plays a role in determining the level of convenience when using it. According to your preference, you may look for one with a touchscreen or alternatively, one with buttons for a majority of functions. A touchscreen, while being easy to use, may not be that suitable if you tend to fish in cold conditions and wear thick gloves. Moreover, touchscreen devices may not have their batteries last as long as those with buttons. On the other hand, if you tend to use your device while operating your boat, a touchscreen may be better due to its ease of use and quicker navigation. 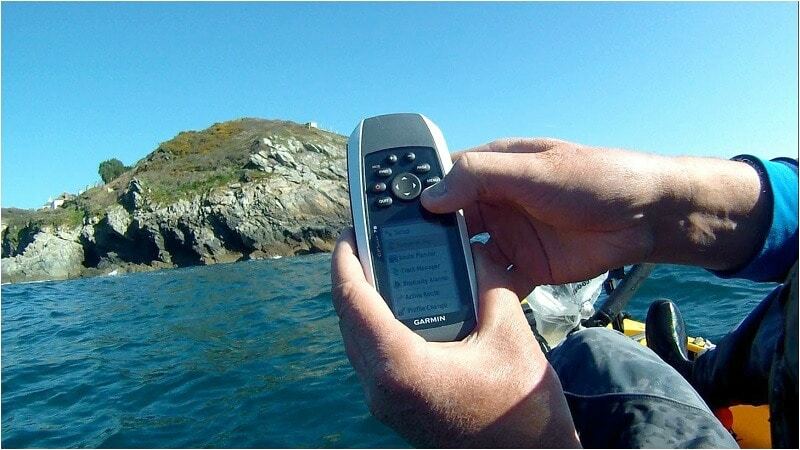 Most handheld GPS devices come with in-built base maps or have the option of installing maps. There are, however, some fish finders that do not have the provision of maps. Choose a fish finder with or without the provision of maps according to your requirements. Another feature that’s important for a fish finder is its ability to track history and mark waypoints. Most fish finders come with waypoint management which results in waypoint maps. You can use these maps to navigate in your future fishing adventures. Fishfinders offer many other features like detecting the depth of the water, the temperature of the water, the speed of the boat, and other factors. Many offer a slot for an external SD card. Wi-Fi and Bluetooth connectivity is another feature that may be of help to you. Mounting brackets and the ease of installing and dismantling the device from the mount also have an effect on the ease of use. Now that we have learned about the features that matter in a handheld GPS meant for fishing, it’s time to review a few popular fish finders! Best Use: For fishing in almost all circumstances – from deep saltwater to an inland lake. 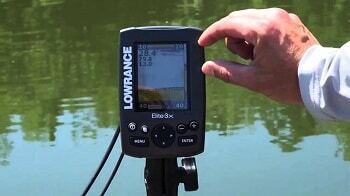 Description: The Lowrance Elite-7 comes with the TotalScan transducer which has the CHIRP sonar, StructureScan HD and the DownScan Imaging technologies. This all-in-one transducer gives the ability to target fish and look for structures with fish, both with just one transducer. The CHIRP sonar technology is a powerful technology that makes use of various frequencies at the same time resulting in increased sensitivity to fish. Use it to view the environment below your boat. Use either the StructureScan or the CHIRP at a time. CHIRP, however, cannot be used along with DownScan, which may be a disappointment to some. It has a high-resolution 7-inch backlit touchscreen, which is easy to use. It also has a few buttons for basic functions. The Elite-7 has a slot for a Micro SD card, which you can purchase separately. Its wireless and Bluetooth connectivity makes it compatible to be used with NMEA devices. Use its Trackback feature to revisit your scan history and place waypoints on required targets or structures. The 8-inch transducer may seem to be a bit bulky, but it is good in that eliminates the use of two different ones. The preloaded maps are quite effective in pointing out even small ponds. A different version of the Elite-7 comes as a DownScan model without StructureScan. 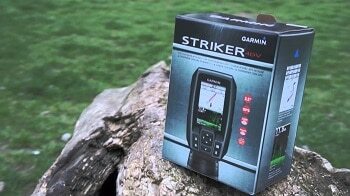 Description: The Garmin Striker 7sv is packed with great features. Its 7-inch color display is a breeze to use. Along with traditional CHIRP Sonar, the Striker is equipped with Garmin CHIRP DownVü and Garmin CHIRP SideVü scanning sonars, all in a single GT52 transducer. While the CHIRP Sonar allows the GPS receiver to show clear fish arches and exceptional target separation, the CHIRP DownVü shows a clear view of the structure beneath the boat and the SideVü gives a view of the structure at both sides of the boat. This device offers another useful feature with the help of its high-sensitivity GPS by allowing you to mark your favorite fishing hot spots. You can then track back to that hot spot during future fishing trips. You can also revisit your sonar history to mark waypoints later. Use the waypoint map to navigate relative to your current position. The built-in flasher lets you fish vertically like in ice fishing without the need of a separate flasher. Installation of the device is also easy. The device comes with an easy-to-use mount with the help of which, you can mount it on the transom or the trolling motor. You can conveniently carry this portable device if you wish to fish in a small boat like a kayak. This unit does not come with fancy maps as it is meant to be just a fishfinder. If this is what you are looking for, it is a well-performing device at an entry-level price. Best Use: freshwater and saltwater fishing from 150 ft. to 1500 ft. Description: The Humminbird Helix 7 SI has been a much awaited model and is quite an improvement over the previous Helix 5 models. The Helix 7 does well at providing a clear and crisp picture of the underwater irrespective of the clarity of the water. A high-resolution screen enhances the crispness of the image and allows you to watch it from any angle, without getting affected by external factors like the glare of the sun. The widescreen with a 16:9 display ratio makes it convenient for viewing on a split screen, so you can use it to view sonography and cartography at the same time. The screen of the Helix 7 refreshes much faster than previous versions, and other actions like waypoint management are also faster, all due to its doubled D-RAM. 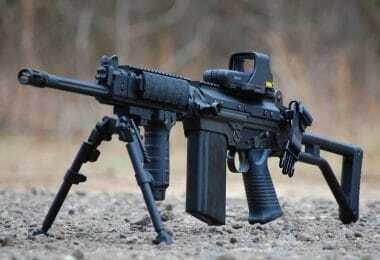 It uses the SwitchFire Sonar technology for its sonar imaging. Along with sonar, it also has Down scan and Side scan imaging technologies. The device supports AutoChart, AutoPro, LakeMaster, and Navionics Gold/HotMaps cartography with the help of its card slot. It comes with a sturdy gimbal mounting bracket, which again is a huge improvement over the Helix 5 series. 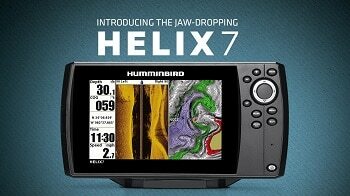 One loophole is that the Helix 7 does not provide an option for connectivity and is meant to be a stand-alone fishfinder. If networking is something you are not looking for, this is a good device at a reasonable price. Best Use: A highly portable device to be used for a clear picture while fishing even on small boats, both in saltwater and freshwater. Description: The Garmin Striker 4DV is a lightweight GPS receiver with only 8 ounces weight. The display screen shows a clear picture of the underwater, its clarity being as good as other Garmin devices. The GT20 transducer supports both CHIRP sonar and DounVu imaging technologies. 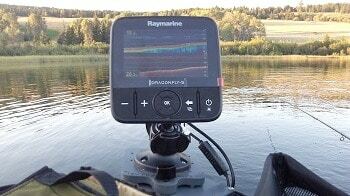 The CHIRP sonar gives points clearly to the location of fish and hidden obstacles. The received signals may be displayed as individual fish specimens with different colors for their sizes using standard CHIRP wavelengths or as a clear image as good as a photograph using DownVü. A flasher mode helps for faster sonar signals. Other useful information displayed include the speed of the boat, the temperature of the water, and the depth markings. The Striker 4DV also allows you to mark hotspots so you can return to them later. You can also revisit the sonar history to mark waypoints to use later as a waypoint map. You can carry this portable and light GPS receiver on any small boat like a kayak with ease. IT can also be mounted easily at a convenient position. This unit does not come with maps. Also, you can upgrade to the GT22 or GT23 transducers for an improved CHIRP. Specific Features: Garmin GT20 transducer, CHIRP Sonar, DownVü, high-sensitivity GPS, 5-inch screen, waypoint map, flasher, hot spot marking, rugged design. Best Use: Saltwater fishing, freshwater fishing, ice fishing and other stationary fishing, in small boats and large ones. 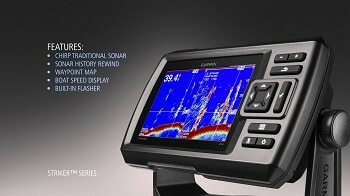 Description: The Garmin Striker 5DV is a 5-inch fishfinder with the Garmin GT20 transducer that has both the CHIRP sonar functionality and the DownVü imaging technology. You may wish to upgrade it to the GT22 or GT23 transducers for a high-performance CHIRP, which would result in crystal clear images and better target separation. Like the other Garmin GPS receivers reviewed in this article, this too has a rugged design to withstand the harsh environments of saltwater fishing. Like the others, it comes with a transom/trolling motor mount. 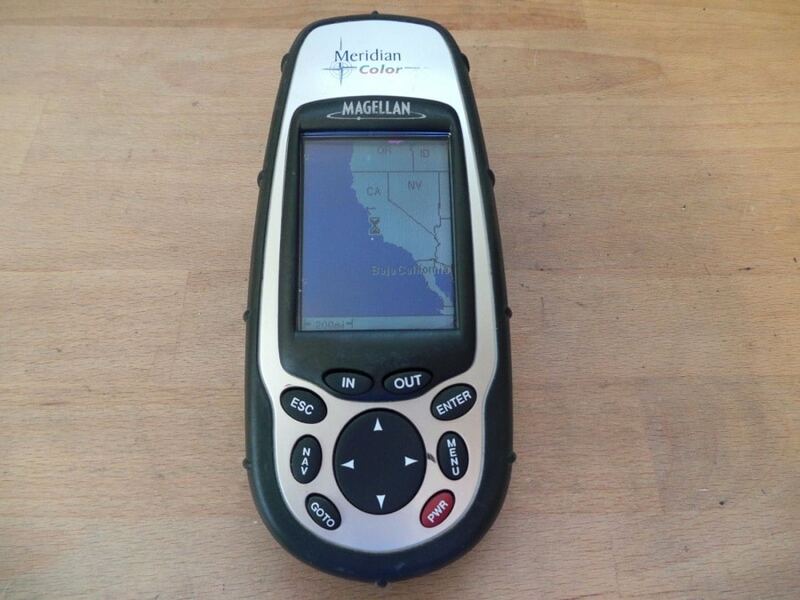 Use its high-sensitivity GPS to mark your favorite hot spots, so you can return to them at a later fishing adventure. Mark waypoints and use the waypoint map to navigate through the water or to find to find your way back to your ramp. The built-in flasher lets you perform well at stationary fishing like ice fishing and jigging. Use the flasher and watch as your fish is being raised or dropped by your jig. Carry the portable kit on your canoe or kayak for a great experience. Specific Features: 5” LED-backlit optically bonded display, weatherproof, CHIRP traditional sonar and CHIRP DownVision sonar, Built-in Wi-Fi, waypoint storage up to 3000, microSD card slot, mounting ball, C-Maps maps included for US lakes, rivers, etc. Description: Raymarine’s Dragonfly-5 Pro uses a superior DownVision sonar technology; with the use of multiple frequencies, it displays a clear and crisp, almost photograph-like picture of the underwater. 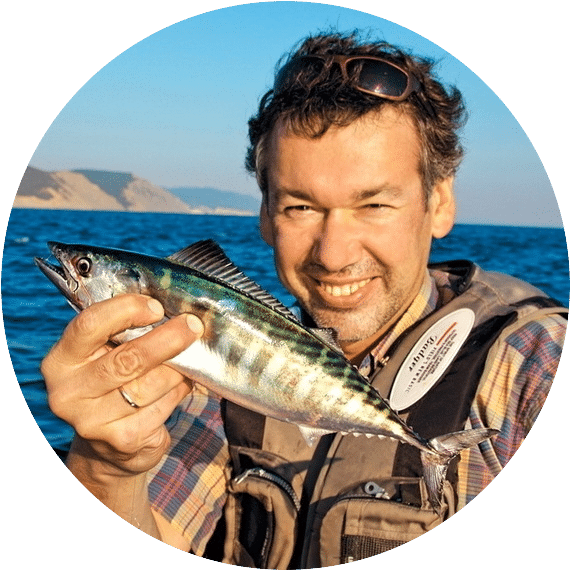 It uses a dual-channel sonar – a wide spectrum CHIRP DownVision sonar for a clear image of the terrain and a conventional conical channel for accurate identification of fish. The Dragonfly Pro-5 fairs well in all weather conditions and can be easily mounted with its mounting ball that is compatible with ball and socket systems. The device offers great wireless connectivity with its built-in Wi-Fi; Connect your iPad to view the image of the underwater on a bigger screen with the same clarity. Use Wi-Fish, Raymarine’s mobile app, to connect and share your fishing experiences with smartphones. The Dragonfly-5 Pro comes loaded with maps of US waterbodies by C-Maps. Revisit your history and mark up to 3000 waypoints and more if you use external SD cards for additional storage. 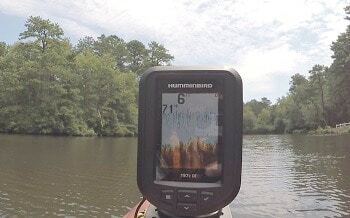 Description: The Lowrance Hook-3x has a 3-inch screen that is LED backlit and is clearly visible form different angles even when there is bright sunlight. 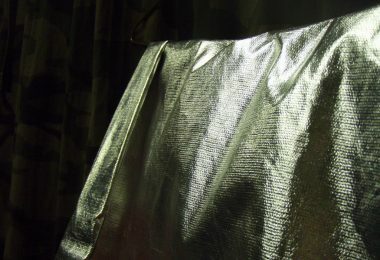 It also has the option of adjusting according to daylight or nighttime. Its broadband sounder detail helps to detect targets, structure, thermoclines, bottom hardness, etc. 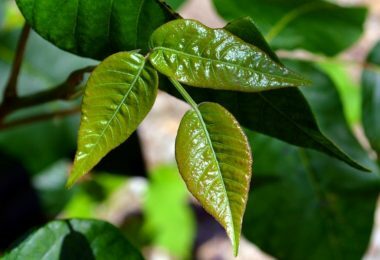 You need not make manual adjustments for image clarity because of its ASP (Advanced Signal Processing). Dual frequency helps to use it at two different frequencies – 83 KHz for a conical coverage of 60 degrees, great for searching large areas, and 200 KHz for a conical coverage of 20 degrees, great for target separation and tracking fish lures, thus for vertical displays. You can zoom up to four times with easy-to-use buttons. Fish ID allows you to choose the appearance of fish, either view them similar to fish or as little curves. It is easy to install and the mounting bracket lets to release the device easily. This is a great device to own at a great price. Description: The Humminbird PiranhaMax 197c DI makes use of a transducer that emits two beams, one at a frequency of 83 KHz with a conical coverage of 16 degrees and the other at a frequency of 200 KHz with a conical coverage of 28 degrees. With the signals it receives, the PiranhaMax makes a visual image of the underwater terrain. View the results in a split screen or in a single image with closer objects in orange on a blue background of farer objects. Use its Fish ID to view fish distinctly as opposed to other objects. The 320 x 240 pixel display screen along with the 256 colors, creates a clear image of the underwater. A handy little device, this is great to carry with you on a kayak or a canoe. A small drawback that customers have reported is its inability to depict depths accurately at all times. Are You on The Right Track to Choosing Your GPS Receiver? The choice of a handheld GPS receiver depends mostly on the features you are looking for in your device. If portability is your main concern, go for one with a 3-inch to 5-inch screen and a small make, so you can carry on your small boat. The Garmin 4DV would be a good choice for you. However, if you are looking for included maps, you would be better off with the Humminbird Helix-7 or the Raymarine Dragonfly-5 Pro which comes with US maps. 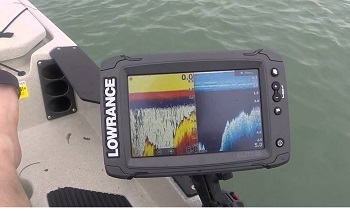 The Lowrance Hook-3x or the hummingbird PiranhaMax could be your considerations if you are looking for a budget fish finder. Have a look at the Garmin 7sv for a feature-packed device at a reasonable price. According to your use go for one with both Down and Side imaging technologies or one with just the Down and traditional sonar. We would love to know about your fishing experiences and what handheld GPS receiver was of help to you. Please drop us a line at the comments. 8 Best Fishing Spinners: Hasta La Vista, Fish!